A six-part documentary set on board a Princess Cruises ship has been scheduled to broadcast weekly on ITV starting from Thursday 3 March 2016 at 8.30pm. The Cruise will reveal what life is like for crew and guests on board the 3,560-passenger Regal Princess as it sails through northern Europe and Russia. The programme, which is voiced by Downton Abbey’s Hugh Bonneville, has been made by Wild Pictures, one of the UK’s leading factual documentary makers. Production were given unique access into the day-to-day roles of the 1,400-strong crew, who hail from countries across the world as they work together to keep the operations of the ship running smoothly, including navigating the 114,000-tonne, 19-deck ship; preparing over 20,000 meals a day; and servicing 1,800 cabins. 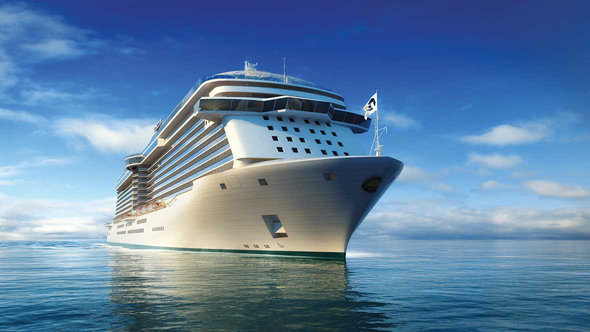 The Cruise follows ITV’s previous four-part 2014 documentary The Cruise Ship, which was filmed on board Royal Princess.